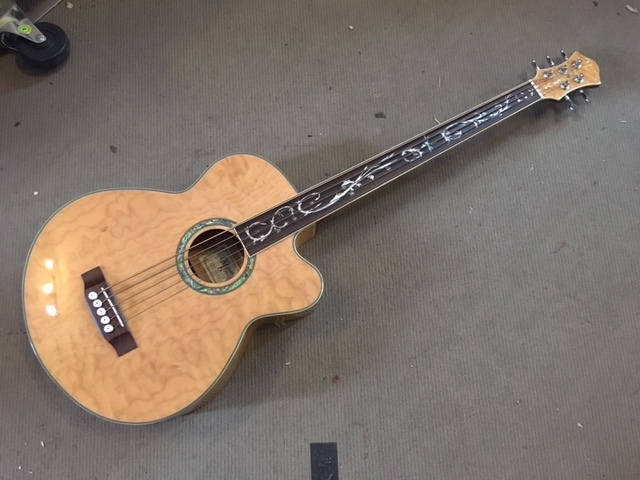 Acoustic Bass with Pickup and Cutaway! Acoustic Bass w/Solid Spruce Top, Fishman iSys Preamp & Pickup, with strap, original padded bag, with unhappy zip. 5 String Dragonfly Fretiess Acoustic bass. Quilted maple top/body, Fishman Sonicore under saddle. With Hardcase. 1997 Made in Korea Acoustic Bass. 4 string. One owner from new! Onboard active pickup with EQ and balanced out. 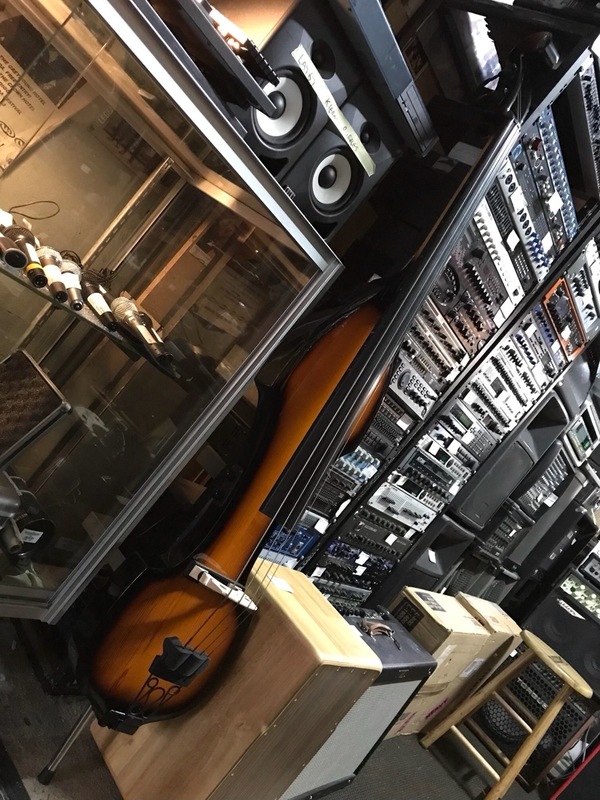 Active pickup and preamp, 3/4 scale upright bass with ebony fretboard, carbon fibre sides and spruce top and back, chambered, lightweight, with gig bag and manual. Made in Melbourne 1998, custom one-off build, precision bass neck profile, fretless ebony fretboard, sitka spruce solid top, all solid tonewoods, schaller tuners, built in pickup, custom hard case. Incredible player. 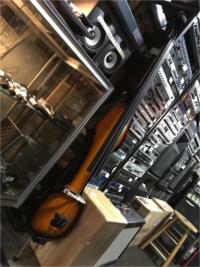 Enter your email address below to get alerts for Acoustic & upright basses.